FREE DOTERRA LIFELONG VITALITY PACK! So I don’t usually talk about anything other than the essential oils in doTERRA’s product range, however THESE guys need mentioning. I've never been big on vitamins and supplements, in fact I've avoided taking tablets for quite a few years now. I’m still not a raving fan of poppin' pills, however my stubbornness doesn’t change the fact that the majority of the population are nutrient deficient and have chronic inflammation in their bodies. I wouldn’t be doing anyone a favour by keeping this information from you. These supplements are regularly on my Loyalty Rewards order. 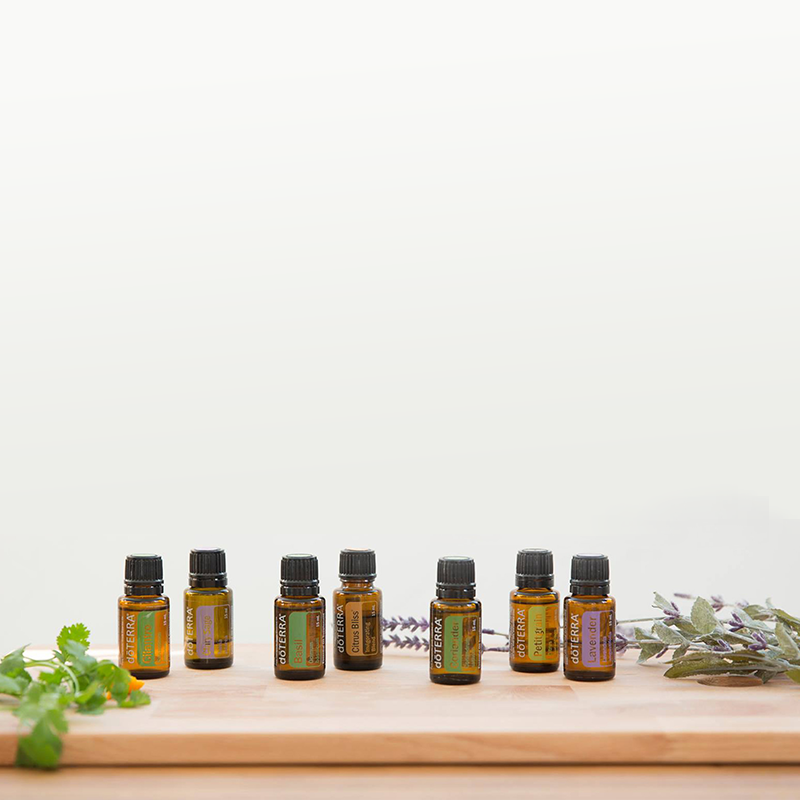 Called the Lifelong Vitality Pack (LLV), these are a range of supplements that actually surpass all of doTERRA's single oil sales making them the #1 best selling product…! Not that surprising though with some of the results they create. Not only are they TGA approved (PDF here) they are also available to be rebated through some health insurance policies now. These supps have benefits such as: INCREASED ENERGY, DEEPER SLEEP, EMOTIONAL STABILITY, MUSCULAR SKELETAL SUPPORT. In a study conducted on these exact supplements, participants reported "more mental clarity, energy, motivation, control, balance, and happiness, while reporting less back pain, muscle pain, cold and flu incidence, anxiety, frustration, and irritation at the end of the two-month supplementation period." Check out this study here. I don’t think it’s a coincidence that I was feeling my lowest and and not sleeping properly when I had run out of these for about 5 days last year. I've been pretty sporadic taking them over the past 6 months as well and I've definitely noticed a lack of energy and increased feelings of anxiousness. I've been taking these supps for just 7 days now and I already feel like I have more energy and stable moods. 🌱Microplex VMz® - a multi-vitamin high in vitamins B, C and D, along with broccoli and spirulina in their whole food forms. Can’t go wrong with this one. 🌱Alpha CRS® - a unique supplement designed to support cellular energy and natural cleansing. Contains milk thistle: the king of detoxifying herbs and supports the liver, as well as boswelia extract (frankincense) to balance out inflammation in the body. Not to mention great tea extract, turmeric and curcumin (for inflammation and the liver), grapeseed extract, resveratrol and CoQ10. I took CoQ10 when I had glandular fever in high school for my energy levels and it’s seriously the only thing that got me out of bed each day! 🌱xEO Mega® - omega 3’s from fish oil AND flaxseed oil, as well as borage oil containing GLA to support hormones in men and women. Unfortunately a lot of the fish oils on the market are rancid by the time you go to take them, which is why these ones also contain antioxidants naturally found in wild caught salmon to accompany the oils so that they stay safe and stable in the capsules. These could be yours for FREE. Get set up with a new doTERRA Wellness Advocate or Wholesale Account and place a 100pv+ enrolment order from July 1 – August 31. Get started on the Loyalty Rewards Program – the value of LRP explained. Place a 100pv Loyalty Rewards Order the month following enrolment (July enrolees need an August LRP order, August enrolees need a September LRP order of 100pv). Receive a FREE doTERRA Lifelong Vitality Pack® ($153 Retail Value) with your qualifying 100 PV Loyalty Rewards order. PV = Product Value. Please refer to price list. 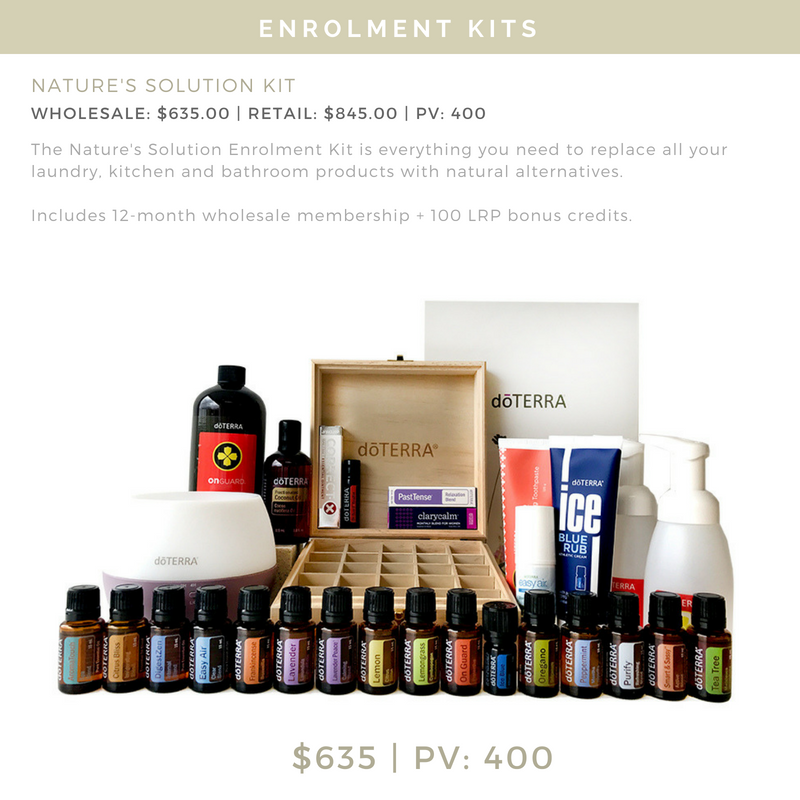 Note: The free dōTERRA Life Long Vitality Pack will be automatically added to and shipped with your 100pv LRP order the month following enrolment. Head here for instructions on how to get your first essential oils, or go back to the person who sent you to this page so they can help you get started. Full promo details and terms and conditions below. And of course, email me bethany@realityis.com.au if you have any questions at all.